Cool is functional menswear. Not just a pretty collection, Julian Woodhouse brings joy to a guy’s wardrobe. 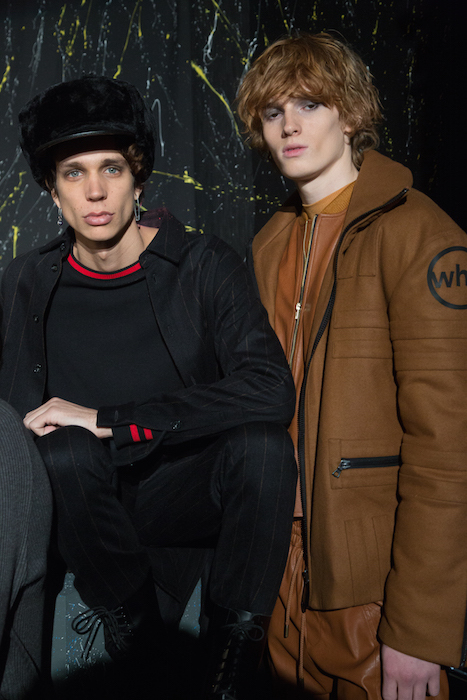 WOODHOUSE ARMY fall 2018 faves include the patterned pants, the boss fuzzy jacket and the long wam winter maxi coat. East meets West streetstyle fab. 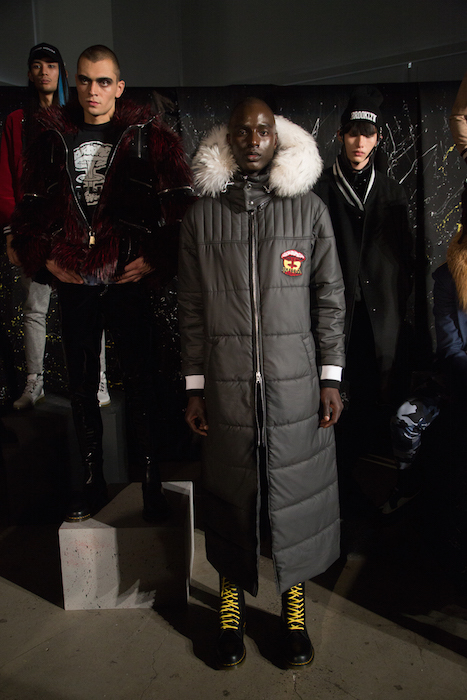 A peek at some looks from the New York Mens Day at NYFW:M. more pics to come ! 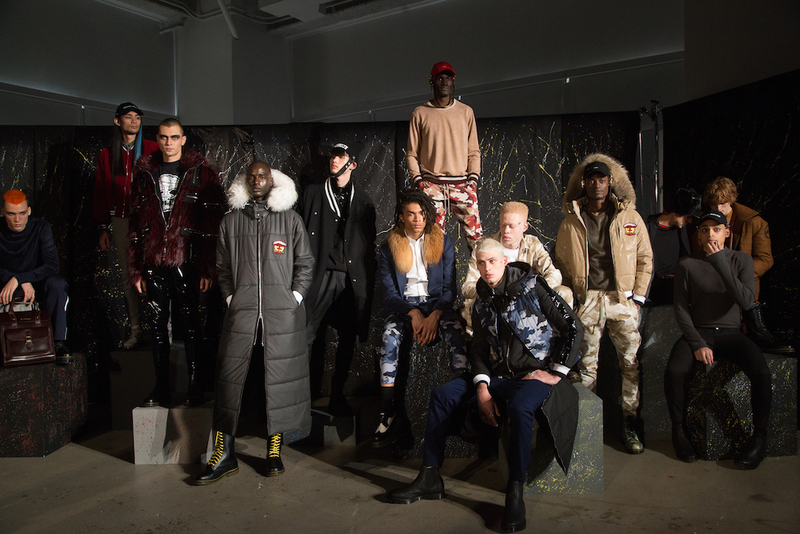 WOODHOUSE ARMY menswear fall 2018 commentary + faves by Brigitte Segura. follow us: @FashionDailyMag @brigitte_segura. // #fdmlovesnyfw // #brigitteseguracurator // #fashiondailymag.